Welcome to the Library Patron Voting System for Clarence Regional Library. 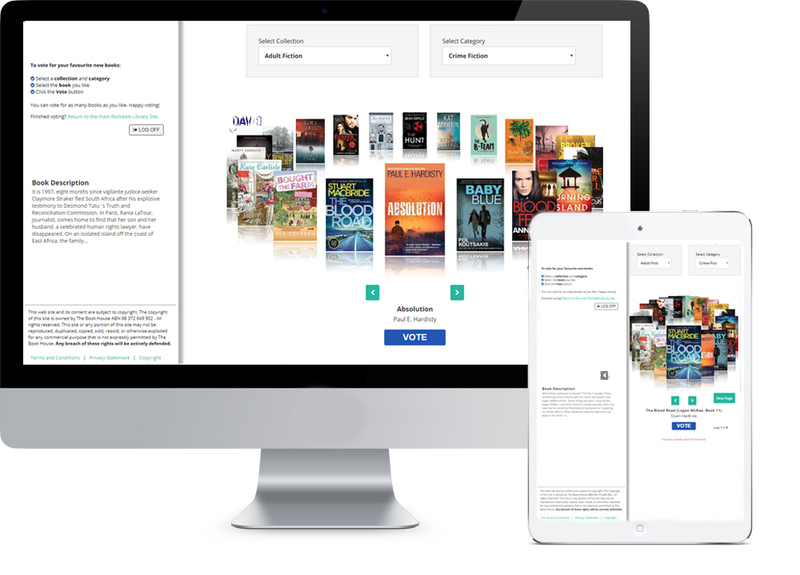 This system allows you to vote for the books you most want to see in your Library. We present a range of the best forthcoming books and order those you most want. To let us know which books you would like to read, simply enter your library card and start voting!